05:48 Animoto to catch attention, and will interruption marketing die? 07:00 Social Media Consultant Auction on eBay as fundraiser for Jennifer, check out links here. 10:00 The critical point of marketing is the first touch. 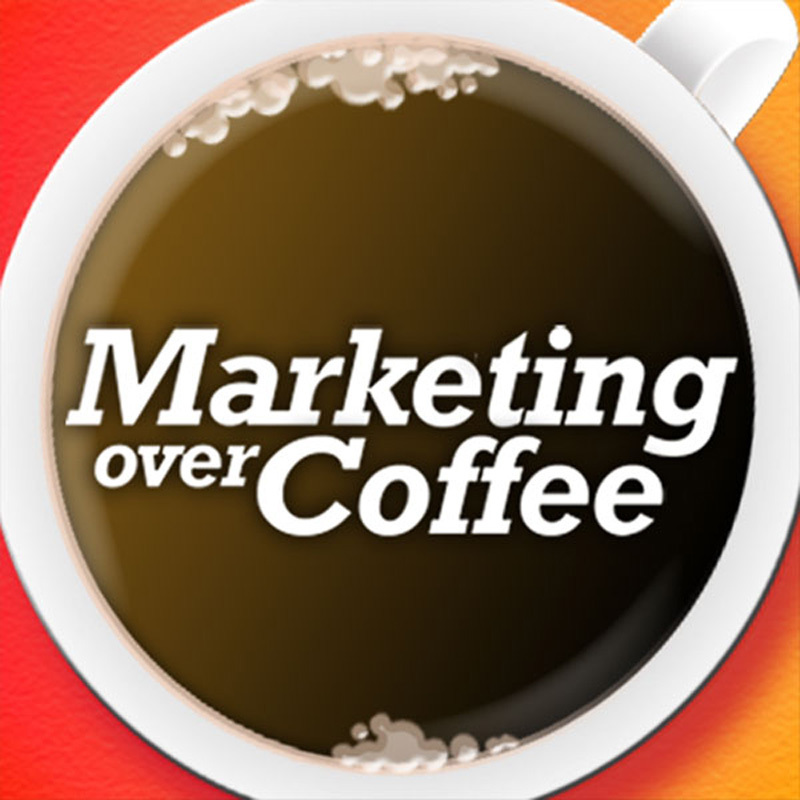 14:33 The History of Coffee, the power of brand, market pioneering.